The first A330-300 to be fitted with the new World Business Class cabin is registration number PH-AKA. The cabin refit for the remaining 20% of KLM’s fleet will be completed by the end of 2018. In addition to the new design, there will be full-flat seats and a new inflight entertainment system for all World Business Class passengers to enjoy. The refurbishment of the business class cabins in the remaining four A330-300s has already commenced; the last is expected to be completed in July 2018. KLM’s eight A330-200s will follow. Their refits are expected to be completed in October 2018. The World Business Class interiors of all the Boeings 747,777-200 and 777-300 have already undergone this transformation. 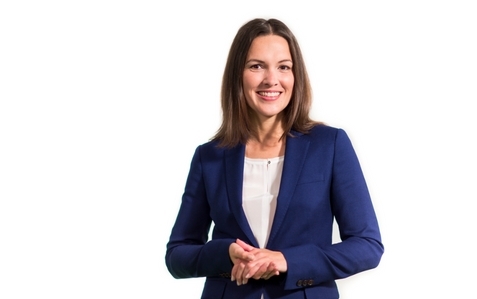 KLM’s Boeing 787 Dreamliners already have the new-style World Business Class cabins. Brand-new personal entertainment system with an 18” screen, HD quality films and a touchscreen navigation menu in 12 languages. 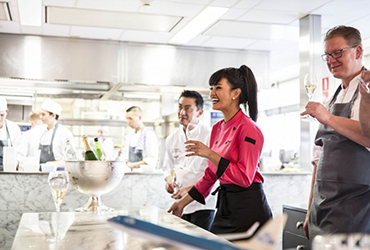 KLM will be extending its relationship with three leading chefs who have been contributing towards the superior quality of meals served on board. 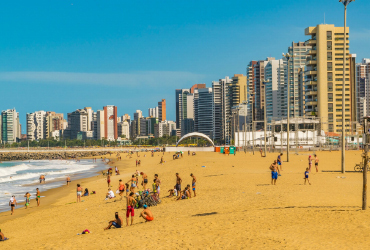 KLM Royal Dutch Airlines will operate a direct service to Fortaleza, Brazil, from May 2018. It will be KLM’s third destination in Brazil. 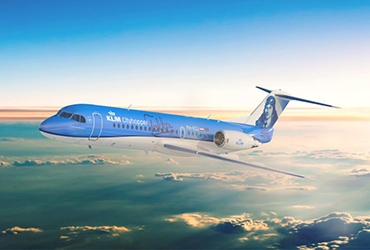 KLM wants to reflect in appropriate style on the end of the 97-year partnership between KLM and Fokker. Fokker 70 will be phased out soon.